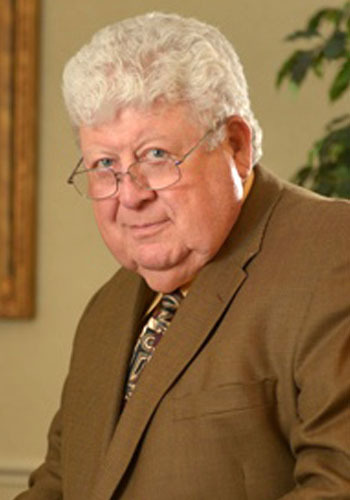 Robert B. Allen - Mediator based in Charleston, West Virginia. Please click your preferred available date to submit a request. Your Appointment Form will be sent to Robert's assistant, Rita Jones. Robert B. Allen's practice includes representing both plaintiffs and defendants in a large variety of matters. Mr. Allen also has a very active mediation practice and annually mediates close to 100 cases. In addition to practicing law in Charleston for more than three decades, Allen served as a naval aviator in the US Navy and was on Active Duty from 1966 to 1972. He continued his service in the Naval Reserves from 1972 to 1992 and retired as a commander. Mr. Allen has been listed as one of The Best Lawyers In America since 1991 and has been named 2012 Lawyer of the Year for mediation. Mr. Allen received his bachelor's degree from West Virginia University in 1963, and a master's degree in 1965. Mr. Allen also received his J.D. from the West Virginia University College of Law in 1974. Currently, Mr. Allen is a member of the West Virginia State Bar, Committee on Criminal Law, the Kanawha County Bar Association, the Lawyer-Pilots Bar Association, the American Association for Justice, the West Virginia Association for Justice, the National Association of Criminal Defense Lawyers, and the West Virginia Law School Alumni Association.